Traveling Down Under? A trip to Sydney is truly a magical adventure, where you'll find things not seen anywhere else on earth. Koalas, kangaroos, and Vegemite are a few examples of the weird and wonderful diversity that is Australia. Sydney also has its share of magic shows, where instead of a rabbit in a hat, you might find a wallaby instead. You'll find shows at the world-renowned Sydney Opera House, local bistros and even a Parisian styled cabaret room. Be sure to include a little magical fun into your schedule, whether you are just visiting Sydney or are a full-time Aussie. The Magician's Cabaret presents the show La Fortuna every Saturday night. This Parisian styled cabaret includes dinner and a show which is in several acts interspersed between courses. On select Friday nights you can catch several other cabaret style magic shows including, the Tales of Trickery Cabaret and Cabaret La Belle Rose. All shows include song, dance and of course magic. These shows are for adults, so leave the kiddies at home and enjoy an evening filled with Parisian ooh la la and magical delights. 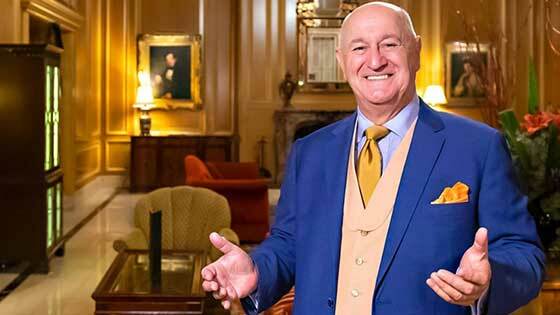 Bruce Glen the Gentleman Magician brings his show A Magical Soiree to the Sir Stamford Hotel. This is an upscale evening of close-up parlour magic in the style of a 19th-century Viennese salon. This stylish gathering includes champagne and canapes and is for mature audiences twelve and up. Make sure to dress to the nines as the dress code is smart and classy. So come to the Sir Stamford, a beautifully restored heritage listed building for a . . . you guessed it, Magical Soiree. Perfect for a special occasion or date night out. A Saturday afternoon family magic show featuring up to three different House of Magic illusionists and performers extraordinaire. Although this is not a regular Saturday gig, you can catch this show every few months at the Star Bar Comedy Theatre. Just keep checking their schedule to see when the next show is. Spend a great day with the kids doing something different. Special VIP packages include parking and drinks. Also featured are door prizes for the kids and adults. So spend a fun afternoon at the Star bar Comedy Theatre. Sydney Australia is on the other side of the world for many people and was a land full of mystery and magic long before the English starting sending the dregs of society there. The Aboriginal peoples of Australia practiced many shamanistic rituals connected to the earth, nature and their environment. Yilpinji, or love magic was performed by women through dance, song and movement. It might have been used to help a woman attract a partner to her or rid herself of a husband that was no longer attentive to her. Healing magic was done by one known in some tribes as the Karadji. This shaman would perform rituals involving sleight-of-hand, like removing a "poisoned-bone" from someone making it seem as if he actually removed a bone. To the shaman, the point of this trickery was not to fool anyone into thinking he truly had special powers, but it was an integral part of believing which as we now know through studies of placebos can have amazing healing effects. Sorcery was also practiced but this was a dark art and was used to cause another to fall sick and die. Those who believed that someone had used sorcery on them often fell sick and did die for no apparent reason other than knowing they had been cursed. This type of psychosomatic sorcery would require the help of a Karadji, who once again would often employ sleight of hand to help the patient believe that he was being cured. But of course once the Europeans came, life changed for the Aborigines in a tragic way and Australia became home to thousands of convicts and undesirables shipped from Great Britain to the penal colonies. Many were sent for minor crimes and they took the opportunity to work hard and build a new life. They brought with them many beliefs and folk magic rituals, as these were not the intellectuals of London but the poor and superstitious folks. One folk magic tradition that traveled to Australia was the practice of putting old shoes, clothes and even dead cats in the cavities and spaces between walls of buildings and houses. These items were thought to distract evil spirits and malevolent beings as a sort of decoy, leaving the occupants of the house in peace. By the end of WWII the Sydney was a large city full of residents and tourists alike, and as with any big city, entertainment was thriving. One couple that rose to magic stardom was Sydney and Lesley Piddington. They were introduced to each other at the Minerva Theatre in Sydney where Lesley was a leading lady in the current show. Soon they were married and performing a mystifying mentalism act. It was an act that Sydney had perfected while trying to keep up morale in a prisoner of war camp. The couple found success on stages around the city and the country and eventually moved to London doing many famous demonstrations for BBC Radio. Many magicians have come and gone through Sydney, showcasing their talents and then disappearing from the spotlight, but the magic of the Aboriginal people's continues on through stories of the Dreamtime and through their unique art. The Illusionists return to Sydney at the world-class Sydney Opera House. A line-up of eight world-class magicians will share the stage, stunning audiences with high-tech thrills and magical delights. 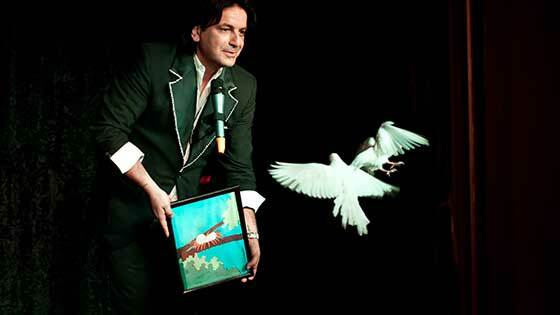 Join them as they perform narrow escapes, mind-bending mentalism, and magic par excellence. This is a show that will delight the whole family. Join the trickster, warrior, daredevil, inventor, enchantress, manipulator, showman and the mentalist for an amazing show. If you missed them, they regularly perform a NY illusion show. 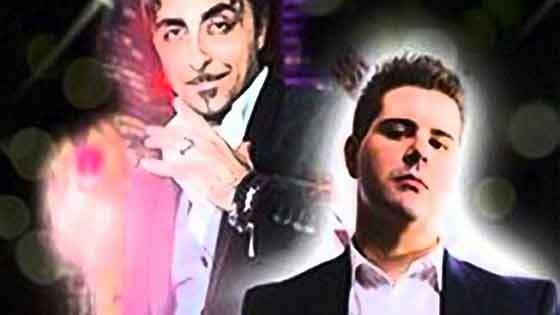 Elio Simonetti brings his family magic show to Chatswood Chase. 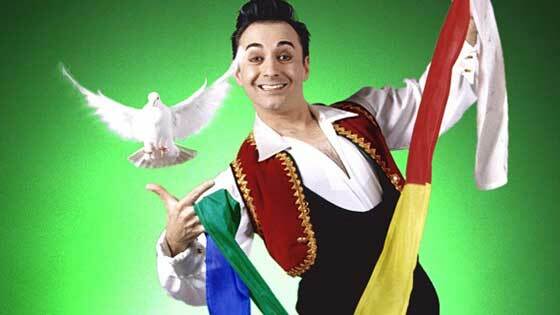 Great for the kids and their parents, you will be enchanted with Elio's magical abilities. Elio has performed around the world and has even been invited to perform for the Prince and Princess of Whales. He first became entranced with magic when he got a job as a young man washing caravans for a traveling circus. Intrigued by the illusionist, it was all he needed to decide to make it his career. Australia's magic scene is alive and well in Sydney, where you will find lots of magic to entice you. Step right up and find yourself a show today.